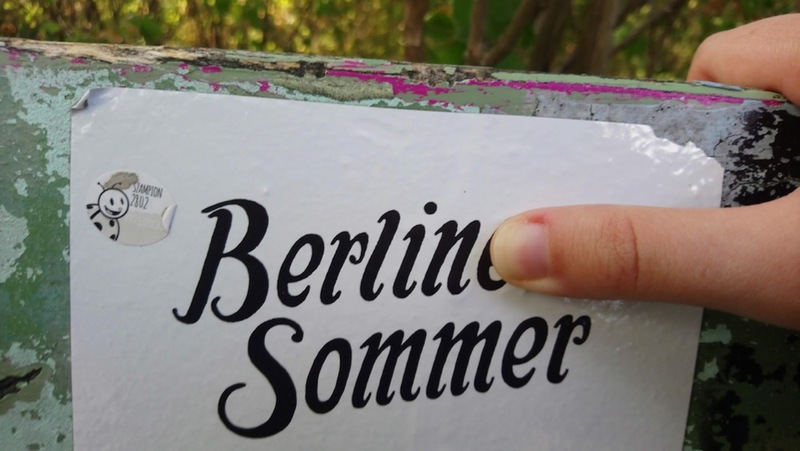 A lot happened during our first summer in Berlin! Our friends Eben and Laura came to visit! 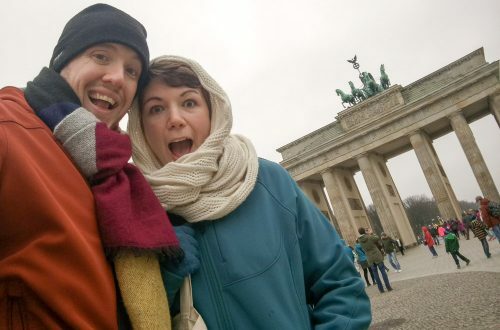 It was their first trip to Europe and they were here for 4 weeks using Berlin as a home base. 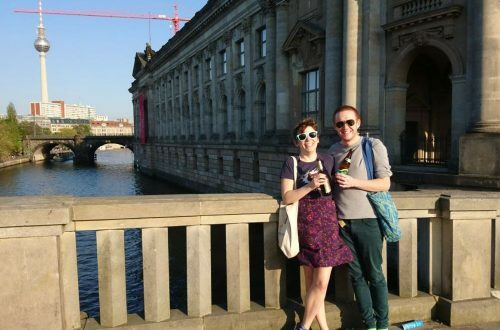 We did a lot of sightseeing around Berlin with them and with our friend, Ramona. Ramona also took us on a day trip to Dresden. And camping on the Ostsee (the Baltic Sea)! We spent a lot of time outside appreciating the absurdly long summer days. And we went to the 40th Christopher Street Day Parade, which is Berlin’s Pride Parade. 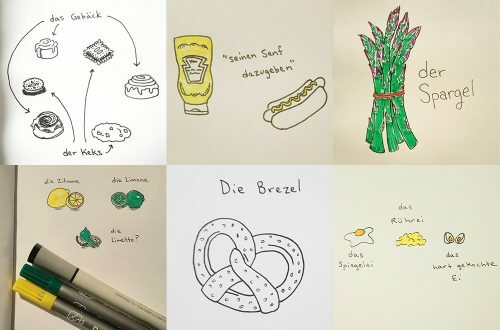 Ian and I moved to our second (more permanent) apartment in Berlin, which meant we said goodbye to the neighborhood of Friedrichschain and hello to Schöneberg. Eben and Laura helped us with the move, including carrying our new mattress home from IKEA. Eben, Laura, E, and I flew to Budapest for a few days so we could do some adventuring outside of Germany. We learned Eben can do an excellent Rick Steves impression. Ramona ran a 5k in and around the Olympic Stadium. And I laughed a lot from behind the camera. Almost immediately after Eben and Laura went home, my brother and his partner, RJ, came for a quick visit. Their brief stay included sightseeing, beer, and Dungeons & Dragons. I filmed bits and pieces of all of these experiences and edited them into the video below. I’m pretty new to video editing, but it’s fun to flex different creative muscles, and I hope you enjoy what I made!